Certificates are required to for authentication in a much secured way. In Windows Azure portal we can create certificates. In this tutorial we are following the steps to create a certificate which will be used in the next article. 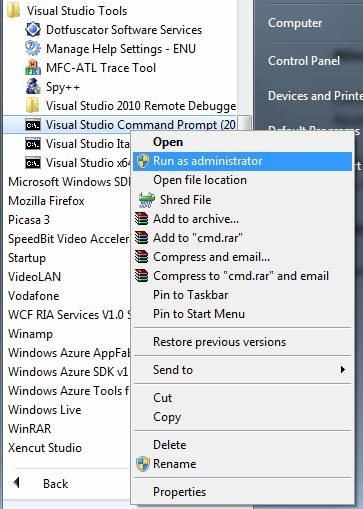 Open the Visual Studio command prompt as administrator. 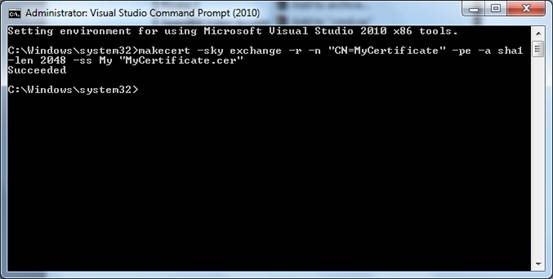 On the command prompt, enter the following command to create certificate named MyCertificate.cer. If the reply is Succeeded you are ready with the certificate. Note the path where the certificate is created. Now we need to upload the certificate to Windows Azure Portal. For this sign in to the portal and choose the Management Certificates item as shown below. A new dialog will be appearing. Locate the certificate file (MyCertificate.cer) using the Browse button above and click Ok.
Now within a few minutes the certificate will be added to the account. See the status below. If you can see the new certificate item the adding of certification succeeded. 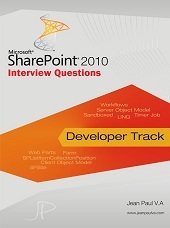 In this article we have seen how to create a certificate and add to windows azure portal. The certificate will be used in the next article for MMC tool.